Whether you are hosting or attending, baby showers are a great time to catch up with friends and celebrate life. There are an incredible number of details to plan for a baby shower: games, gifts, snacks, and drinks. 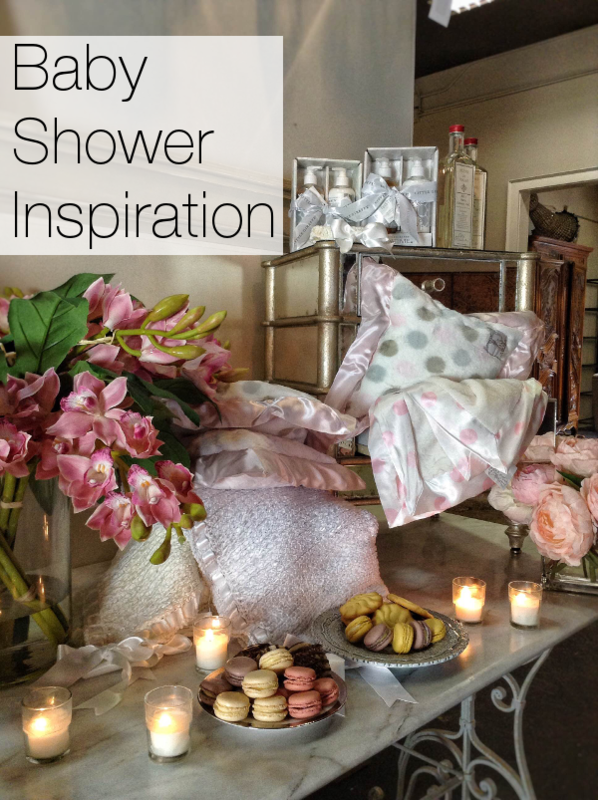 We thought we'd gather together some helpful ideas for your next shower.